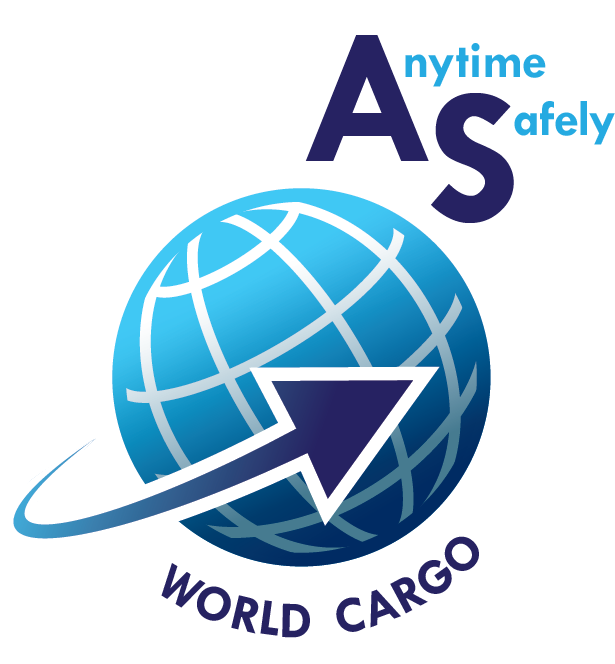 AS WORLD CARGO – Anytime, safely. 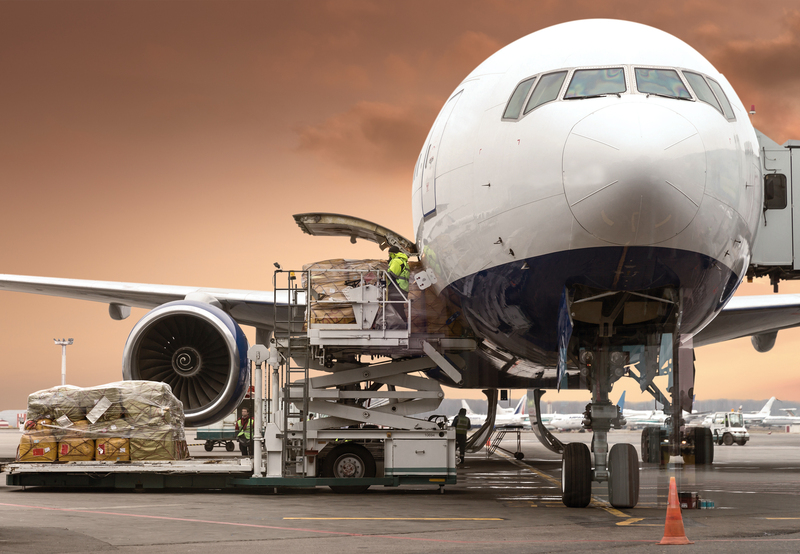 Your goods will reach any destination in the world fast, due to our good relations with numerous airports, through the most important flying junctions. We deliver goods from and in the Constantza Harbor. 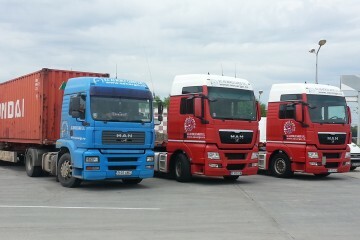 We deliver goods everywhere in Europe, whether it’s full truck load, less than a truck load or groupage. In Romania, you can opt for specific routes in between counties and we will organize the transportation of the goods for you. 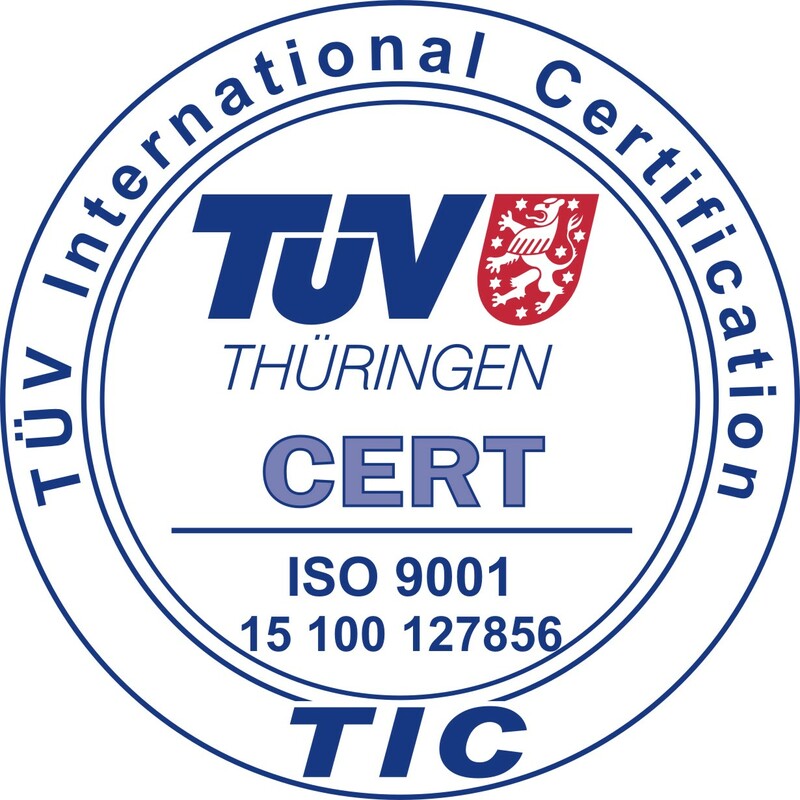 We are a private-owned company and we are offering complete services in the expedited transportation industry ever since 2007. 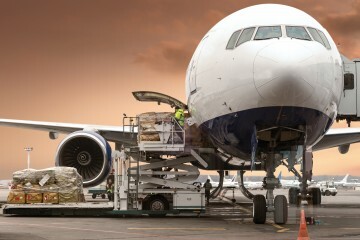 Our services include air freight, air charter, road transportation and custom brokerage and you can count on us to find a qualified and profitable partner. Our partners are commercial and cargo airlines from the whole world. Our packaging service is personalized according to your needs. The perfect solution for big amounts of merchandise. We'll find for you a place to store your merchandise. We reach any destination in Europe. Besides transportation, we help you by compiling the export and import papers. 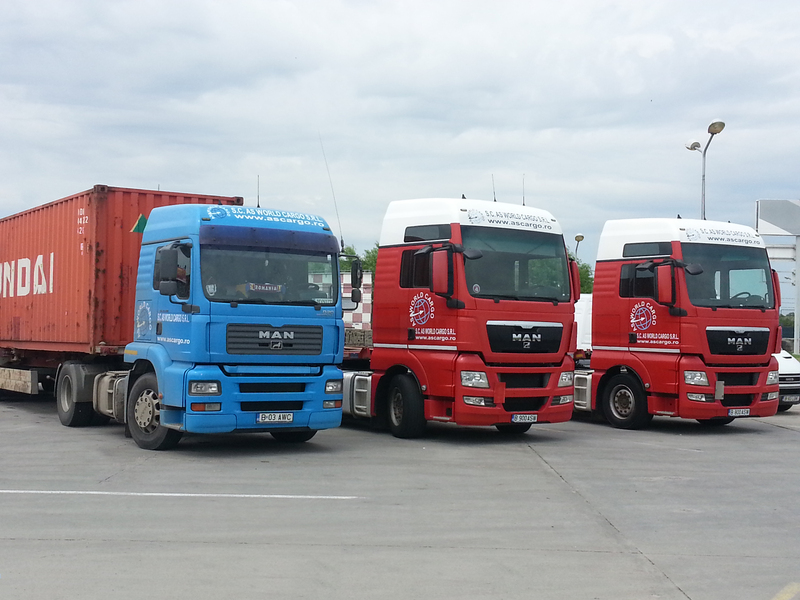 AS WORLD CARGO is a Romanian independent company founded in 2007, offering transportation and logistics services in Romania and abroad. Since that year, more than X clients from different industries recommend our services! 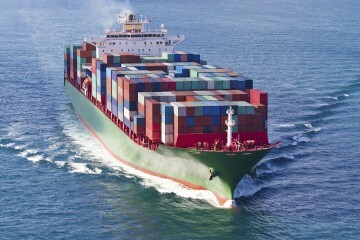 With our help, your goods can reach any destination in the world, by air freight, sea freight or ground transportation. And we’re also helping you with the customs brokerage services, so that you can focus on more important issues. Our staff has more than 15 years of experience in the transportation industry, which allowed us to become better and become your trustworthy partner.